Each game will be available for PC. If you are on the fence about picking up Twitch Prime this month, you might want to reconsider. Through the remainder of February, Twitch Prime members have access to five different PC games for free with an additional title coming Feb. 27. PC gamers get free access to Pikuniku, Dear Ester: Landmark Edition, Downwell, The Flame in the Flood, and Draknek & Co Puzzle Collection. While some of these titles are older, like Dear Esther which released in 2012, Pikuniku has hardly been out for a week and has been well received. Pikuniku has a unique aesthetic and fills the role of a puzzle adventure. It was developed by a French-British indie group and published by Devolver Digital. This isn’t the first time Devolver Digital has been featured in Twitch Prime packages. 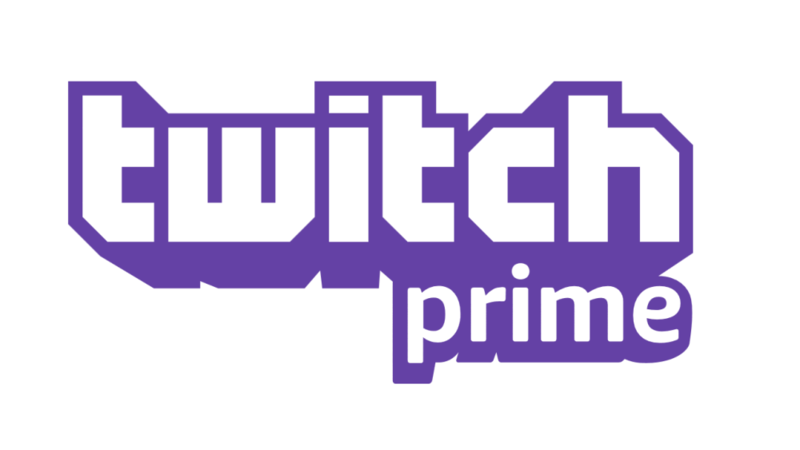 In December, the video game publisher had its own package available for Twitch Prime members. Later this month, Devil May Cry will also be available for Twitch Prime users. The Windows HD Collection version of the game will be available for download beginning Feb. 27. Even though the game was initially released in 2001, many still hold high regard for the hack-and-slash adventure game. At first, Twitch’s decision to include Devil May Cry might not make a lot of sense. However, with the entire HD collection of Devil May Cry coming to PC and consoles on March 13, perhaps this is Twitch’s way of adding excitement to the release.